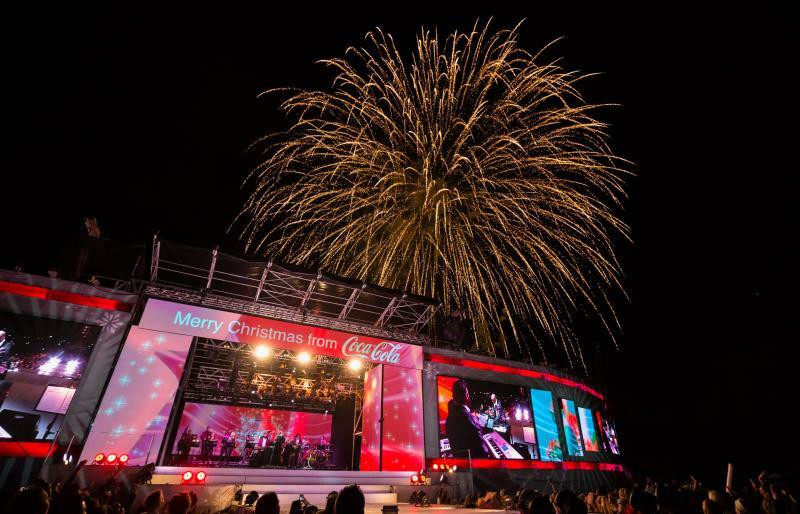 With your help and generosity, we raised over $73,000 from Coca-Cola Christmas in the Park! Thank you for your incredible support. Thank you for buying a pen! Around the country, the Warehouse stores sold our beautiful bright $2 pens to help us change lives. 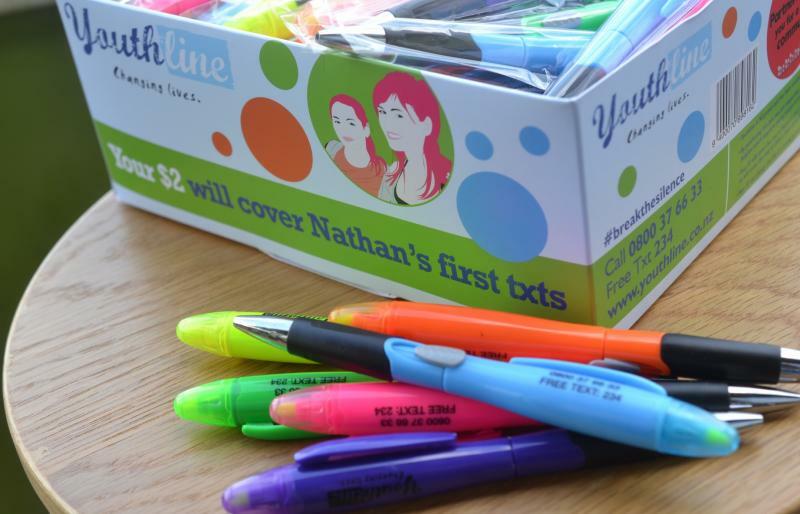 Because you loved our pens so much, we raised an incredible $338,000 for Youthline. New personal and leadership development programmes for young kiwis in communities across New Zealand, online and face to face. Information where you need it! What happens when you contact Youthline? Find out who you will talk to and how we help! Keep up to date with Youthline news!